Writers need a structured approach to writing fiction, one that includes effective strategies for both drafting and revision/fine-tuning. A structured approach builds a writer’s confidence and provides an efficient process in terms of producing submission-ready work. It’s best to get that first draft out there, not worry a lot about how well it’s going, and then let it cool a little before getting into the heat of revision and fine-tuning. There’s no doubt that books on writing novels sell well. 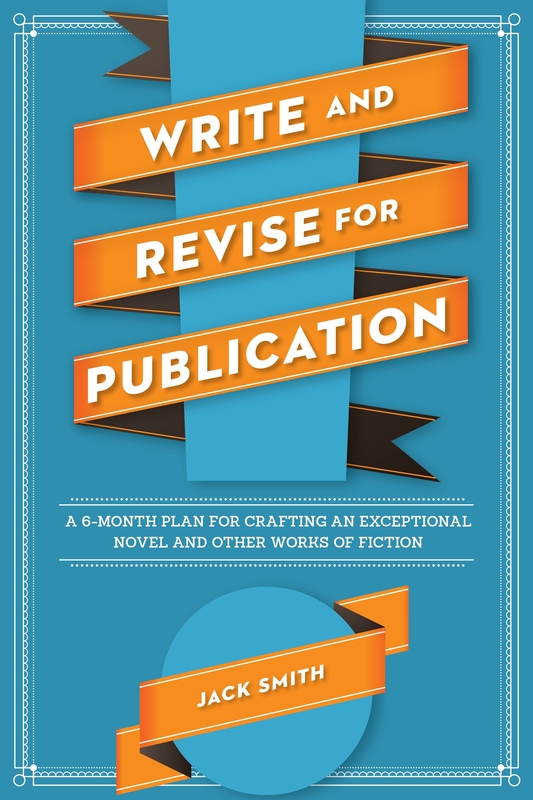 This book gives readers something new by providing a plan for producing the work, as well as a strategy for revising it into a publishable manuscript. – Ron Hansen, author of A Wild Surge of Guilty Passion and She Loves Me Not: New and Selected Stories.